No other information source contains the whole picture of the UK market, but by aggregating information from eight suppliers into a single file (and supplementing this information with 175,000 checks of its own), Blue Sheep has a comprehensive, integrated data resource to enhance business intelligence and drive powerful personalisation, acquisition and growth strategies. Even if their marketing database is meticulously maintained, businesses will still be limited to their own, first-party information. This means issues with market visibility, gaps in your data and a lack of depth to your intelligence. 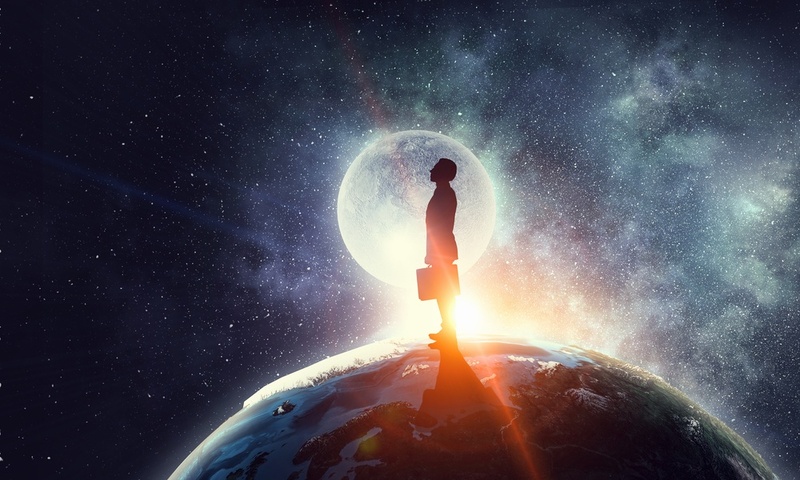 The UK Business Universe data contains more than 12 million business workplaces, 3.5 million workplace records for direct marketing and 4 million workplace records to cleanse, de-duplicate and enhance your existing database. This enables maximum coverage for lead generation using email, mail or telephone direct marketing methods. Solving issues related to data acquisition, and resources wasted on buying lists from data suppliers that have no guarantee to be useful to marketers, Blue Sheep puts the UK Business Universe to use with two innovative customer insight solutions. The first, called Money Mapping, is Blue Sheep’s powerful data segmentation technique. 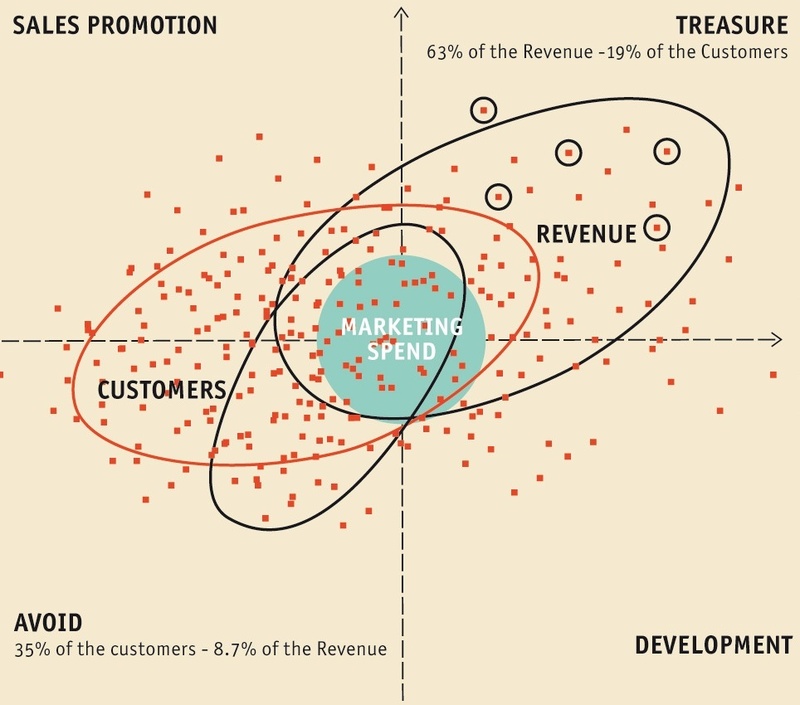 By profiling an organisation’s customer base, a Money Map can reveal existing customers with the greatest potential for profit, and the value of others within the same market who fit that same profile. The second, Blue Insight, is an on demand solution for marketers who want to be more hands-on with their data selections. This browser-based software uses a credit system to serve data from the UKBU, with in-built data visualisation tools to analyse it. 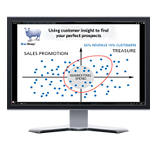 “The Blue Sheep Business Universe can underpin all your marketing efforts with accurate, verified data. This provides a solid foundation for email, lead generation, direct mail and other targeted information. It also has the power to reveal untapped customers who could boost your revenue by millions, if not billions of pounds,” says Blue Sheep Chairman and founder Iain Lovatt. Founded in 1986 and based in Cheltenham, Blue Sheep has a pedigree in the world of marketing data that few others can match. The Business and Consumer Universe database provides the foundation for all of Blue Sheep’s services, including data cleansing and enhancement, customer insight and building Single Customer View databases.